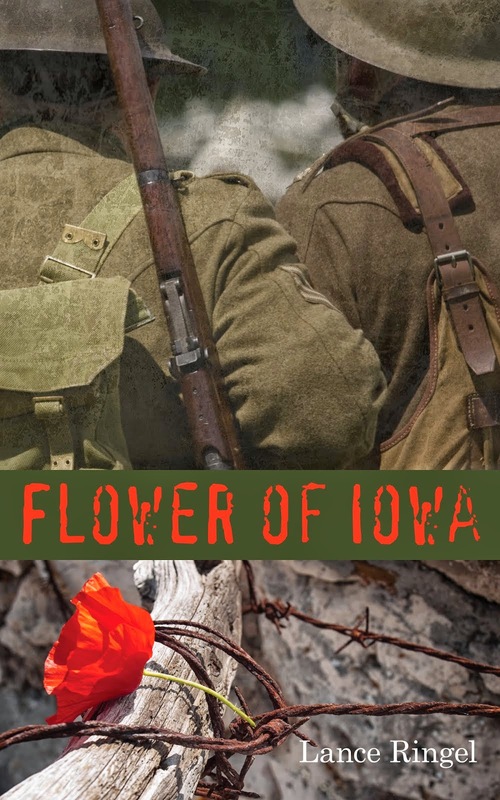 Among the multitude of places where I conducted research for my World War I novel, Flower of Iowa, one location stands above the rest: the Imperial War Museum in London. The building sits imposingly in a park on the south side of the Thames, its tall central dome echoing St. Paul’s on the north side. 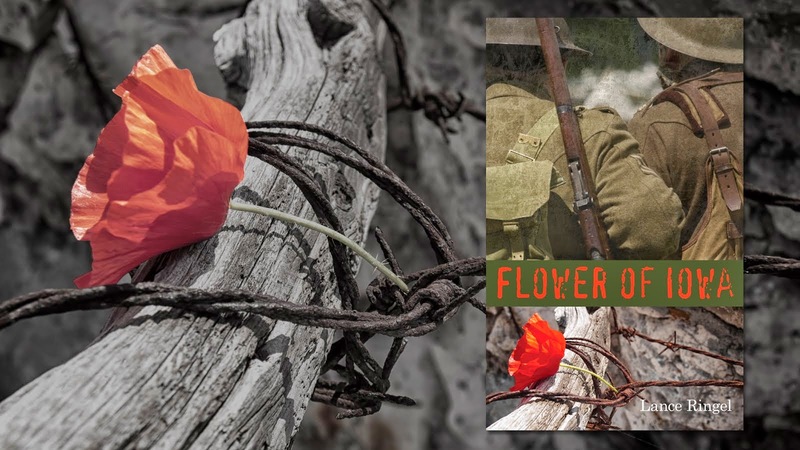 When I first visited the IWM (as it’s universally known) in the early days of writing Flower, I could not have imagined the welcome I would receive. As an American nobody walking in off the street, I was cordially ushered, via an old elevator and even older flights of stairs, up into the circular reading room just beneath the top of the dome that had formerly housed the chapel of the hospital known as Bedlam. This nefarious history notwithstanding, the IWM is a place of magic. Its incomparable collections are tended by the kindest and most earnest of staff, which treated my requests as if I were a world-renowned historian. From original(!) trench maps to a soldier’s diary that had been creased by a bullet (the diary saved his life), I gained access to The Great War at the IWM in an immediate way as I did no other place, not even the battlefields and cemeteries of France and Belgium. 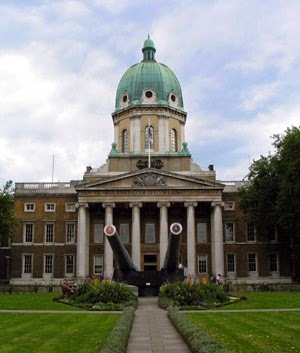 The IWM closed last year in anticipation of the WWI centenary. 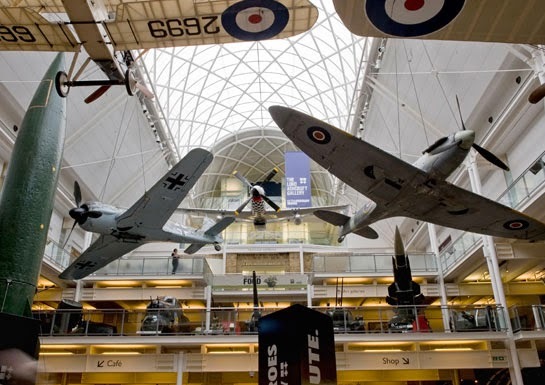 But it will reopen on July 19 to unveil its totally renovated First World War Galleries. While I am excited about visiting again, I hope that the renewed IWM still retains the ineffable flavor of that amazing researcher’s sanctuary just under the top of the dome.